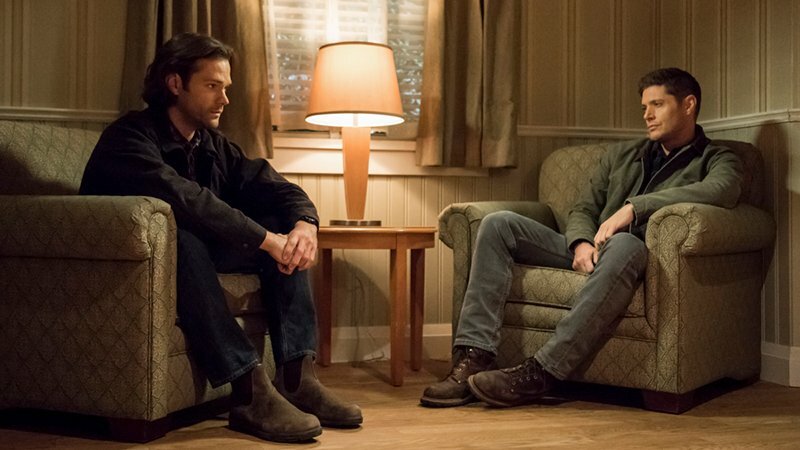 The CW has released the promo for Supernatural episode 14.12, titled “Prophet and Loss,” featuring Dean asking Sam if his little brother will stick by him through to the end of his painful new plan to trap Michael for good. Check out the promo below, as well as the new photos in the gallery, and catch the episode on January 31, 2019! 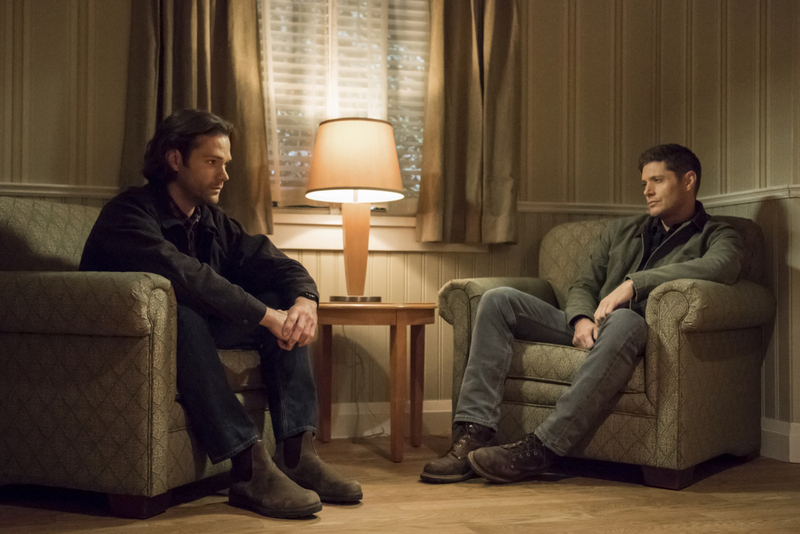 The post Supernatural 14.12 Promo: Prophet and Loss appeared first on ComingSoon.net.